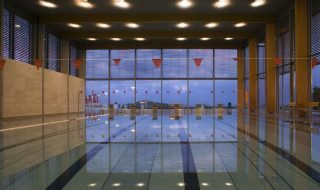 Brno is well known for its architecture, culture, and cuisine, but there’s also no shortage of sports centres, as the locals recognize that there’s a sound mind in a sound body. 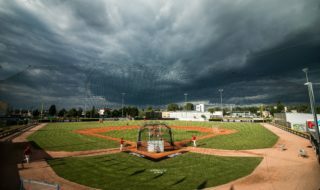 In Brno, you can enjoy sports on your own without needing any kind of membership, for example in the city’s parks, forests, and bicycle paths. Alternately, you can visit official sports centres and play sports there yourself or support your favourite teams. 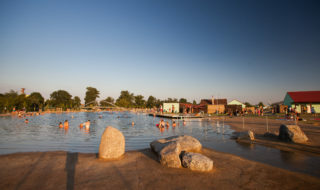 Of all the parks in Brno, Lužánky is the most popular one for athletes. You can take a pretty good jog there or stretch your muscles at its outdoor workout station. The park is also a favourite among yoga and juggling enthusiasts. 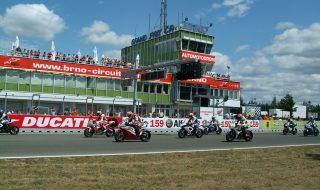 For many tourists coming to Brno, the Brno Circuit, also known as the Masaryk Circuit, is the best-known sports venue. Every year, thousands of fans of powerful engines arrive for the Grand Prix of the Czech Republic. Another popular destination is the Brno reservoir, ideal for swimming and water sports in summer and for skating and cross-country skiing in winter. 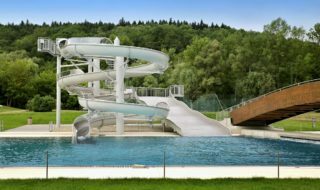 The centre located at Cow Hill (Kraví hora) features indoor and outdoor swimming pools and a beautiful view of Špilberk Castle, and is another great place to have a swim. 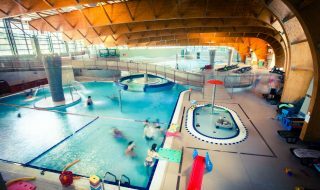 You can also visit the popular Riviéra outdoor swimming pool, the Brno-South (Brno-jih) natural outdoor swimming pool, the Zábrdovice spa, and the Lužánky city swimming pool (the city’s largest indoor pool). 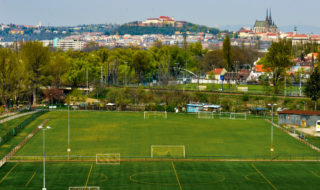 Many other places offer a variety of opportunities to enjoy sports in Brno. 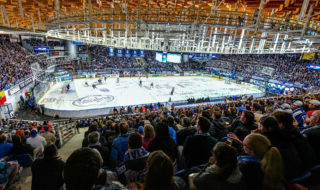 Fans of ice hockey regularly flock to the DRFG Arena to support the local team, HC Kometa Brno; football fans meet at the stadium at Srbská Street to watch FC Zbrojovka Brno play. 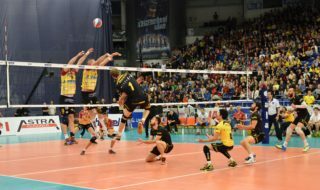 Local volleyball, basketball, and baseball teams compete in the Czech first league competitions. Brno has a number of climbing walls, and you can also learn fencing, take ballet lessons, and play minigolf, tennis, volleyball, handball, floorball, indoor football, and much more. Circuit for car and motorbike races. The biggest multi-purpose hall in Brno, opened in 1982. 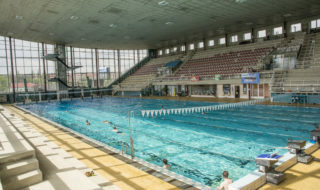 The only fifty-metre swimming pool in Brno. 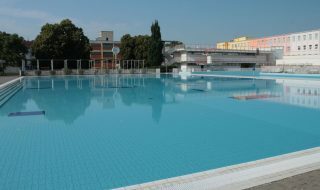 The first natural outdoor swimming pool in Brno. 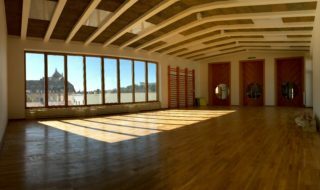 This hall at Vodova Street houses sports and cultural events year round. Baseball matches close to the Svratka River. Stadium at which the Czech First League football matches are played in Brno. Sporting on Palacký Hill (Palackého vrch). Sports premises offering a wide range of outdoor sports options. A gymnasium with the biggest hall in Brno. 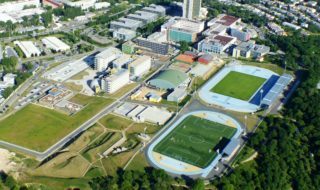 Tell your friends about Brno´s Sport Centres!